We supply a very wide variety of screws for any application, from machine screws and set screws to wood screw and timber screws up to 24 inches in a variety of finishes for indoor or outdoor use and a variety of head types and drives. Magnosphere maintains an inventory of a wide variety of screws for any application. They are one of the most versatile, useful types of fasteners, and are available in multiple sizes and styles. Using the right kind of screw is essential to any construction project, large or small, whether you are a contractor doing a renovation or a builder erecting an entire residential subdivision or office complex. 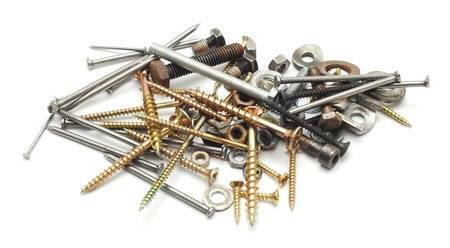 You need screws specifically manufactured for the material to be fastened — whether it’s concrete, wood, metal or something else — and that will hold up for their designated use. 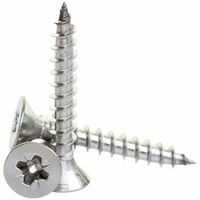 At Magnosphere we provide a wide range of options for customers looking to buy screws of virtually any type. Buy Fasteners at Magnosphere and get a better deal!